but that is all. 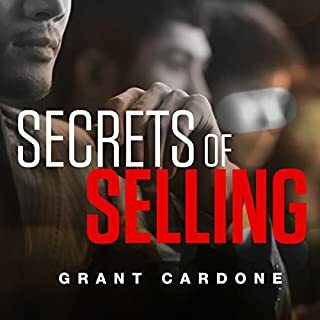 don't expect a 60 min teaching to make a sale in your life. There is not enough value / tool to make a difference. Better to his books. 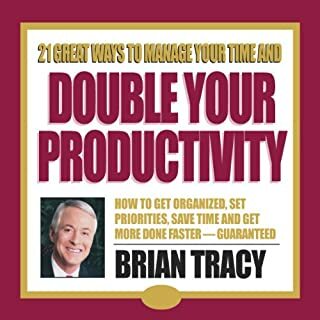 Dramatically improve your reading speed and comprehension! Do you hate to study? Is it slow and boring? 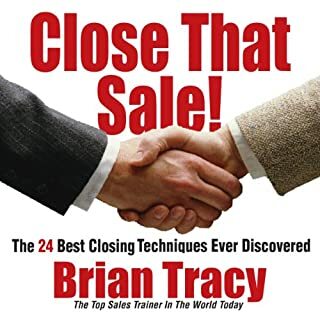 Would you like to read faster and get more out of your study sessions? 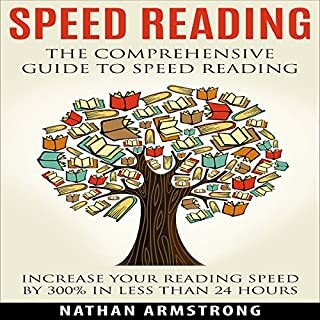 Speed Reading: The Comprehensive Guide to Speed Reading - Increase Your Reading Speed by 300% teaches you the basics of speed reading so you can get started increasing your learning speed - right away! 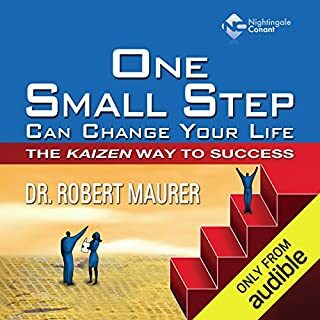 This audiobook will help you assess your current reading speed and track your progress as your skills improve. Sorry guys.. if you think that with $4 you can increase your reading speed by 300% in less than 24 hours - you are naive. There is no big news. The main idea is to read in chunks and practice, practice, practice. This biography is very helpful in understanding who Trump is. 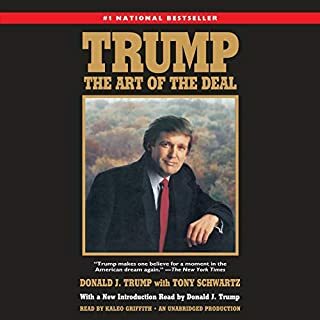 Buttom line, the citizens of USA are privileged to have Trump as their deal maker. It's very long, very academical, and the narrator's voice is very monotonous. 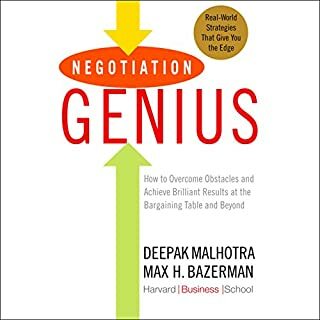 The could have made it into 30 minutes of negotiation fundamentals. The principle of kaizen plus examples can be presented in 2 hours. The author's voice is monotonous and way too much time is given to stories about psychology. I found it to be informative but not a game changer. 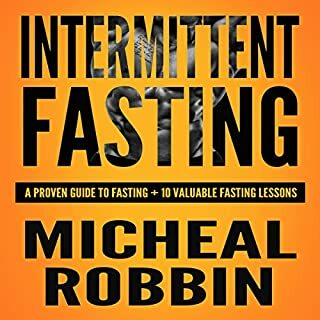 Its a decent summary about the subject of intermittent fasting. 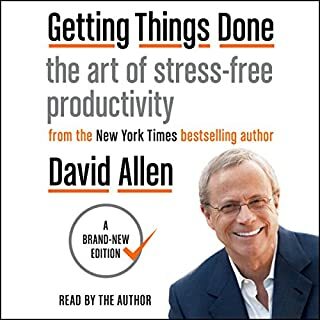 This book is intended to teach you how to organise and manage tasks and projects in the information age. Very important topic. However what you get is 10 hours of monotonous audio recording. Things like that, in my opinion, should be explained in a 2 hours video session with live demo. It was a disappointment. Look up GTD software on the Internet yo get the general idea. 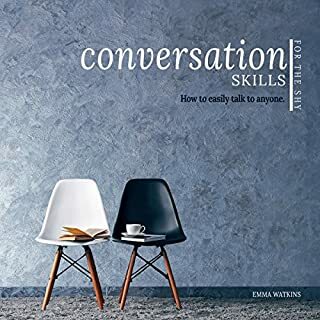 This book touches on variety of different social settings and includes a big section on non-verbal communications. Personally, I found it very elementary; not what I expected.